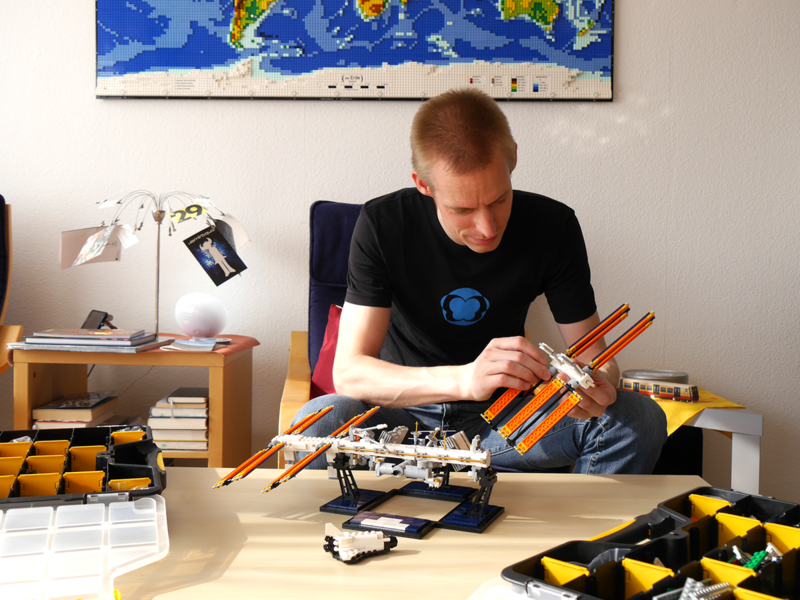 Today we're pleased to feature long time IDEAS member Christoph Ruge (XCLD) and his International Space Station. Christoph has submitted over a dozen product ideas since he joined in 2014, many of which feature spacecraft and facilities from both American and Russian space programs. 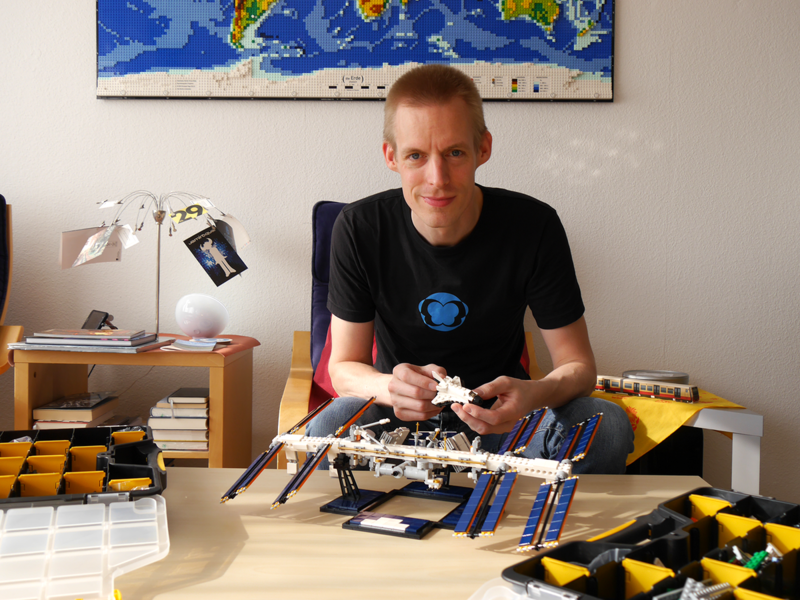 Please help us congratulate Christoph, in the comments below, on joining the exclusive LEGO Ideas 10K Club and for sharing his story with us! I am a computer engineer working for a company that builds trains. 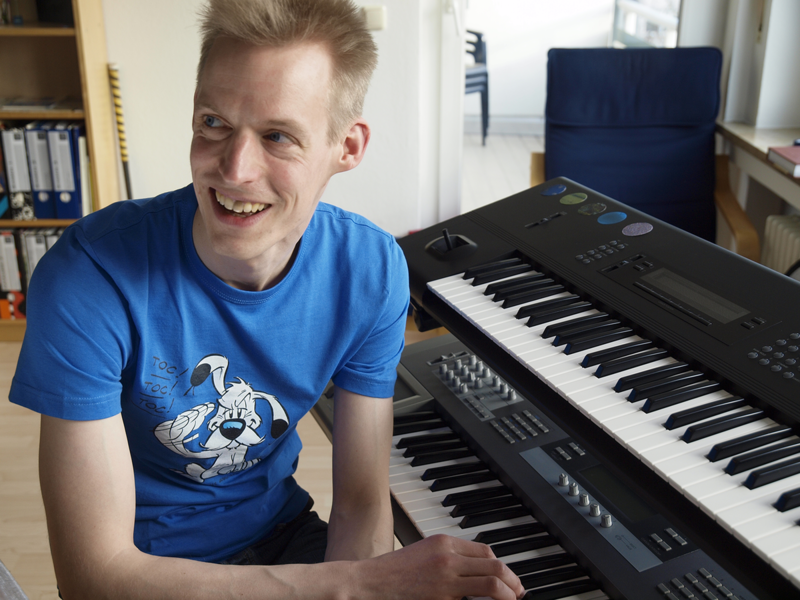 Well, despite the obvious: LEGO and space, I enjoy riding my bicycle, programming my home-automation system and composing soothing electronic music. 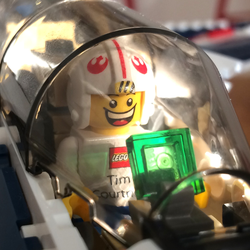 What is your favorite official LEGO set? Why? 6872 - Xenon X-Craft, Probably because, the 928 - Space Cruiser and Moonbase set was too expensive for me at that time and the other one came along with an additional fresh touch. I used it later as a basis for several upgraded version. The latest of which is still on display in my gallery. 93273 - PLATE W. BOW 1X4X2/3 - I don’t really know why I like this one more than all the others, but I try to have it in as many of my models as possible. It is a kind of a game for me. Therefore it is of course included in my above mentioned upgraded version of 6872! Alatariel – her models are inspiring in simplicity and meaning. And she holds probably the all-time-record of most projects brought to the review phase and got realised! Nathan Sawaya – he managed to make a living as an artist building with LEGO bricks! My interest in the International Space Station came a long way. 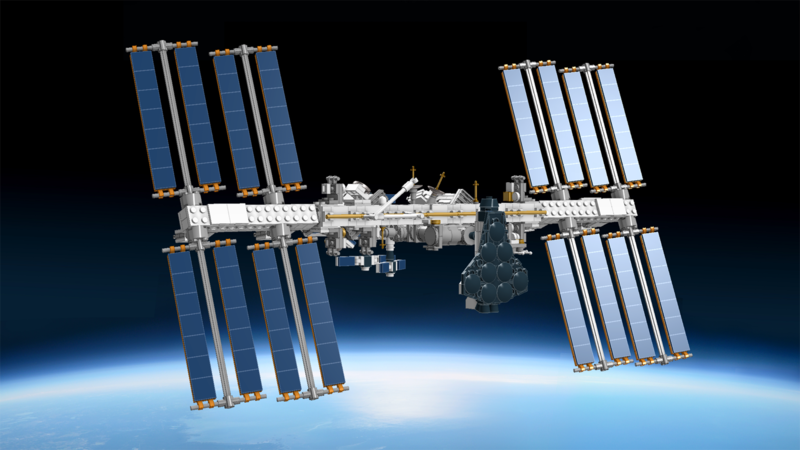 It probably started with the Space Shuttle missions that started building the space station back in the eighties. It is an engineering marvel and a great achievement of peaceful international cooperation. There are so many countries involved over such a long time working together – that is unprecedented in history! Let alone all the experiments and exploration carried out up there! I studied the International Space Station for several years while building my larger model (which hit the 10K some years ago). I was amazed to see how ingenious it was designed. 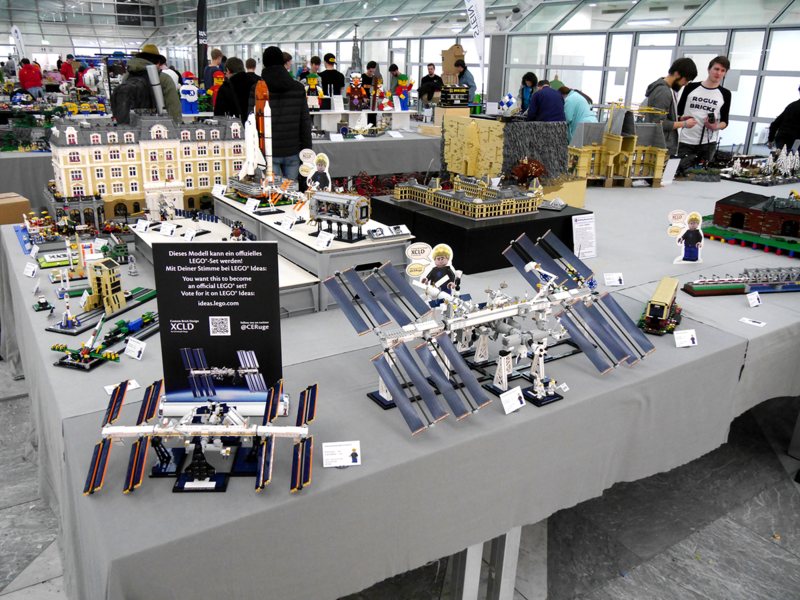 Especially the totally modular concept is like playing with LEGO bricks in space. They are indeed rearranging the modules of the station up there every now and then - and that’s what you can do with the model down here as well! This time it was a smaller scale, so the challenge was to keep as many details as possible and to catch the essence of the station and the play-value. As with the larger one the most difficult part was the overall stability of the structure. It is very fragile which is not a big deal in a zero gravity environment. But it is down here on Earth! This one took me just four days. I consider that very quickly! But you have to take into account that I had built the larger very detailed version which took me about three and a half years. So I didn’t need to do any further research for the smaller version. That was a very exciting moment! It took five months to gather the first 5,000 votes and another three to complete the deal. In the end there were a lot of fans watching the crossing of the finish line. That was flattering and fun to see. Thanks a lot to everyone voting for this project! My current version is made of 843 bricks. Wall·E. Followed closely by NASA Apollo Saturn V.
I really like the idea of getting the fans involved and using the crowd not only to vote for a favorite but also to help making it better. And the outcome are some truly extraordinary models! Tip: Give it a catchy name and a well done main picture – you can do updates later on, but you can’t change the main picture which is your one entry-point for the fans to your project!